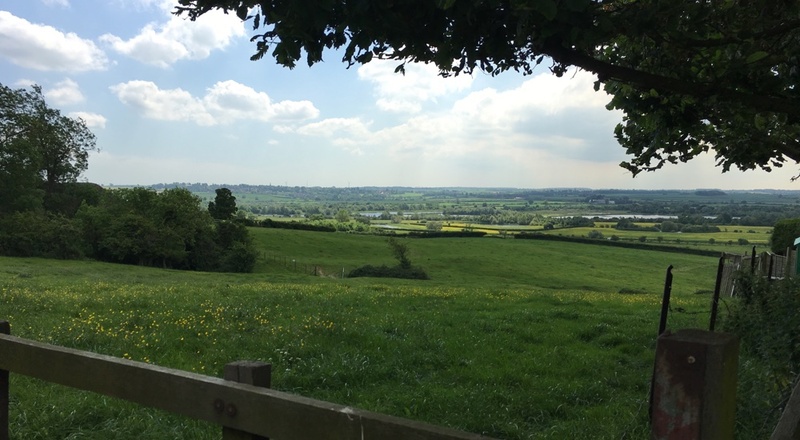 The picturesque village of Great Doddington is located 3 miles from Wellingborough and some 12 miles from Northampton. 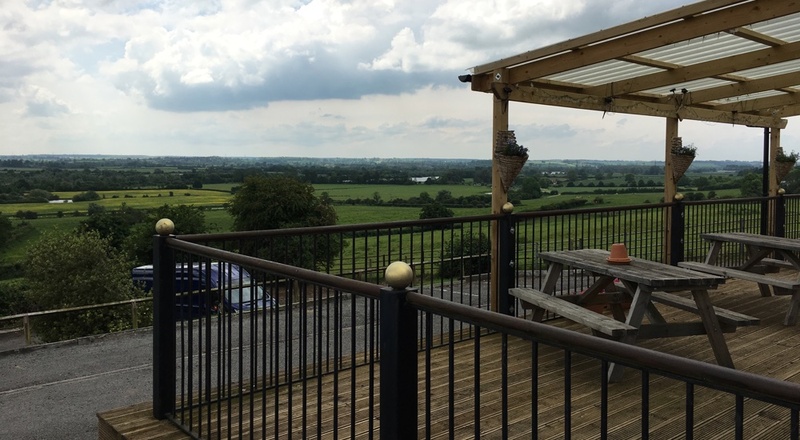 It is a classic hilltop settlement overlooking the Nene Valley offering spectacular views to the South from several vantage points within the village. Historically there is evidence of early settlements along the River Nene as far back as the 6th and 7th century with a village by the 9th century. Finally in the 10th century with the production of the Doomsday Book Great Doddington was named as Dodington Magna. The rest is history. Today the village manages to retain a rural feel with several working farms located in and around the village heart. 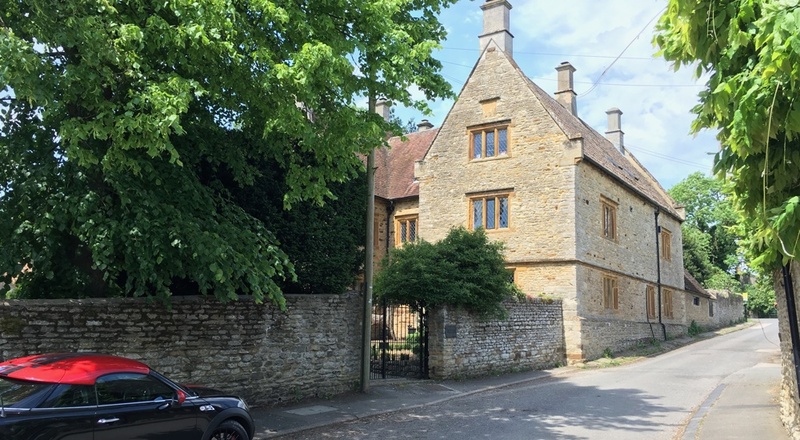 The centre is designated a conservation area with a significant number of older traditional properties and converted outbuildings. There is a thriving community of all ages. 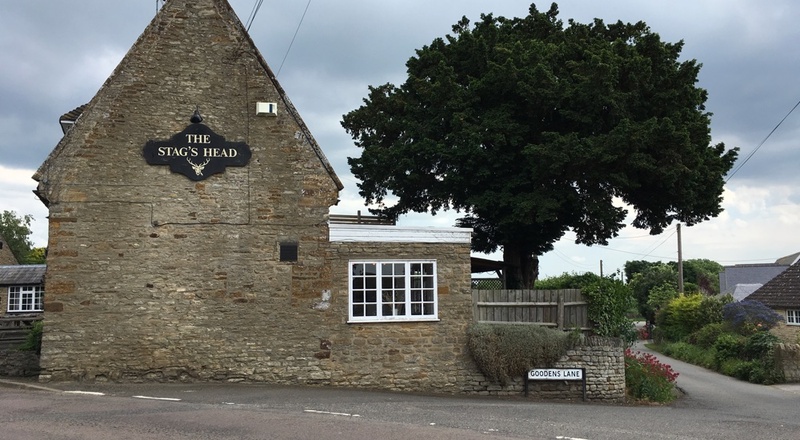 Gt.Doddington is fortunate in still having a local pub, The Stags Head, plus a social club, Village Stores open 7 days a week, a well supported Primary School, a Parish Church part of which dates back to the 11th Century and a Chapel plus numerous social organisations details of which appear elsewhere on this web-site. Until 2008 the village still retained a Post Office, but sadly despite strong lobbying it fell victim to Post Office national closures. The Great Doddington Parish Council (GDPC) comprises nine members all of whom are democratically elected and are residents of the village. They give of their time on a voluntary basis. 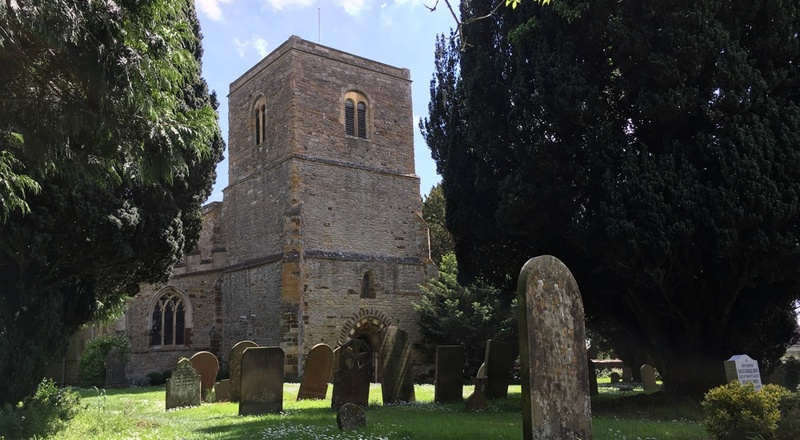 The parish council normally meets on the first or second Wednesday of each month (except in August) in the Chapel Rooms in Chapel Lane at 7.30pm. Members of the public are welcome to attend these meetings. 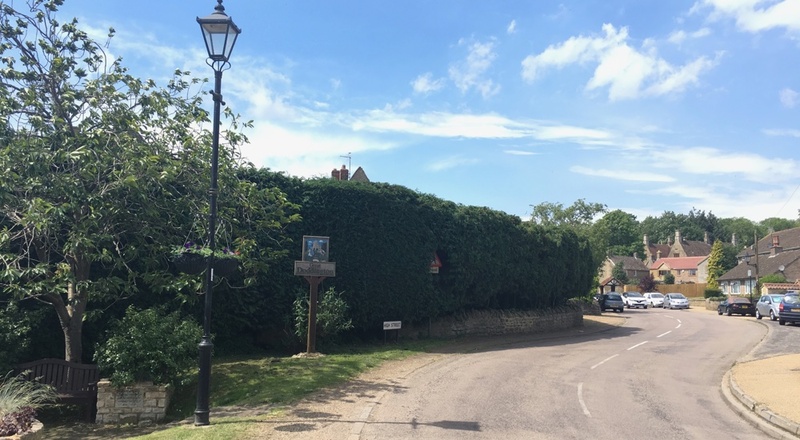 Prior notice and an agenda of matters to be discussed at the meeting is published on the Parish Council Notice Board which is located in the gardens in the centre of the village, opposite the Village Stores.